In the aftermath of Hurricane Harvey, six churches joined together to form the 4B Disaster Response Network to meet their neighbors’ immediate needs, and to lay a strategic foundation for a rapid response to future crises. In the months since the organization was established, it has grown to include the support of more than 20 churches. The “4B” represents the area the organization seeks to serve- Beltway 8 to the north, Galveston Beach to the south, Brazoria County to the west, and the Galveston Bay to the east. Gateway Community Church, one of the founding members of the 4B Disaster Response Network, is excited to participate in the organization’s two-week partnership with Eight Days of Hope. Eight Days of Hope is a non-profit Christian organization committed to sharing the love of Christ by serving others. The disaster-response ministry was formed in the days after Hurricane Katrina. The organization targets communities in need of disaster recovery, and then forms a strategic plan to provide the maximum impact in one eight-day mission. For the first time, from March 10 -24, Eight Days of Hope will serve in two consecutive missions to benefit the survivors of Hurricane Harvey. Eva Go, Disaster Response Coordinator for Gateway Community Church, says the response has been overwhelming. “So far, we have touched approximately 700 homes, 200 of which received new kitchen cabinets. 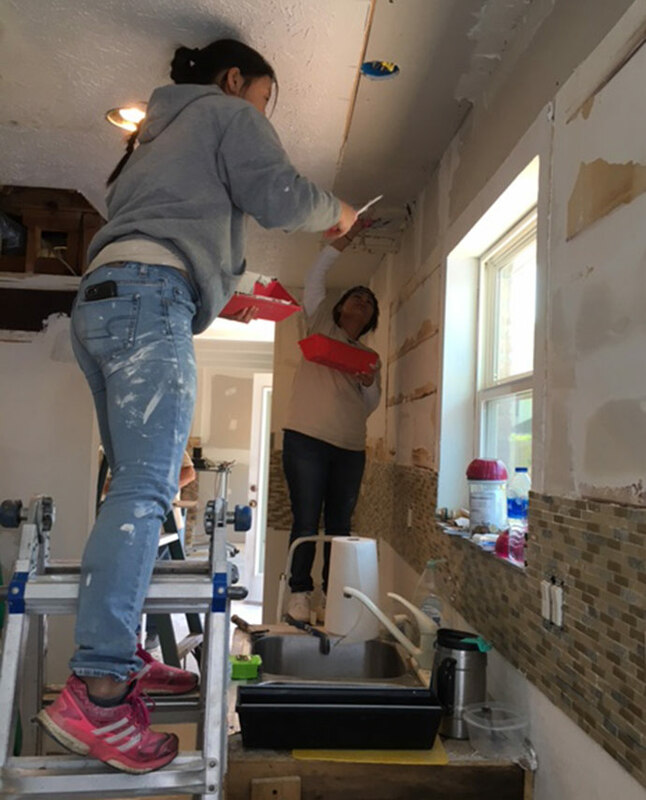 We have hosted over 4,700 volunteers from 40 different states and 5 countries.” As the host site for the female volunteers, Gateway Community Church is housing as many as 275 women during the rebuilding effort. The goal of the initiative is to provide essential repairs for individuals who are uninsured or have not received an adequate amount of FEMA assistance to cover essential repairs. Skilled tradesmen make up half of the volunteer population including- electricians, plumbers, and HVAC repairmen. 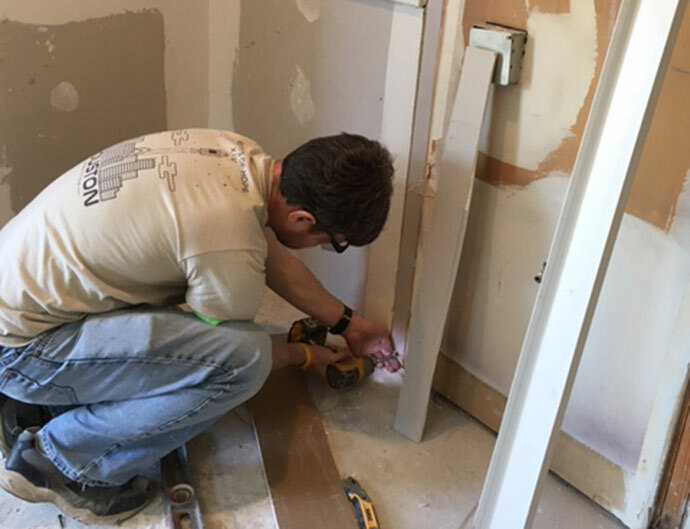 All renovations are completed at no cost to the homeowners due to extensive fundraising efforts on the part of the organizations involved. The 4B Disaster Response Network is donating more than $4 million; Eight Days of Hope is contributing an additional $2.1 million. The Houston Astros are partners in the effort as well, donating $250,000 to renovate youth baseball fields in Dickinson. In addition to refurbishing the baseball facilities, the Astros are donating new equipment for each child in the program. The Bigger than Ball Foundation is providing free clinics for coaches and players.